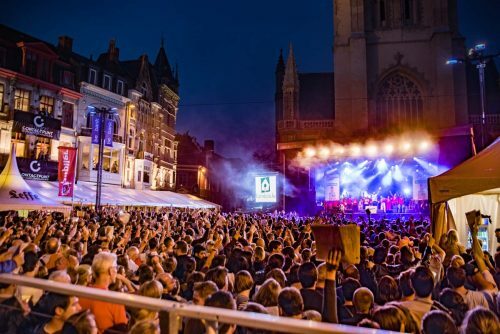 Drawing an estimated two million people each year into the Belgian city of Ghent, Europe’s biggest town festival, Gentse Feesten, is a sprawling extravaganza of free music and entertainment across dozens of stages and hundreds of acts. 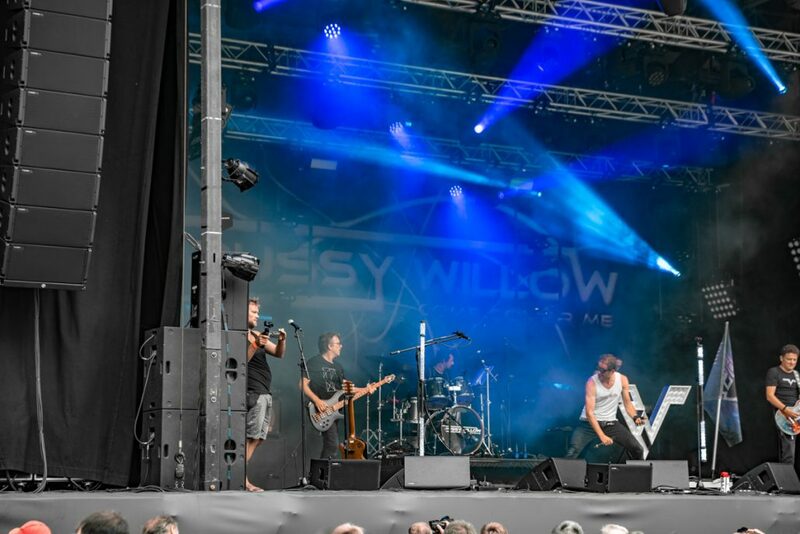 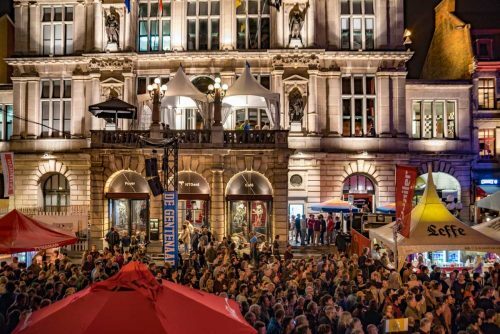 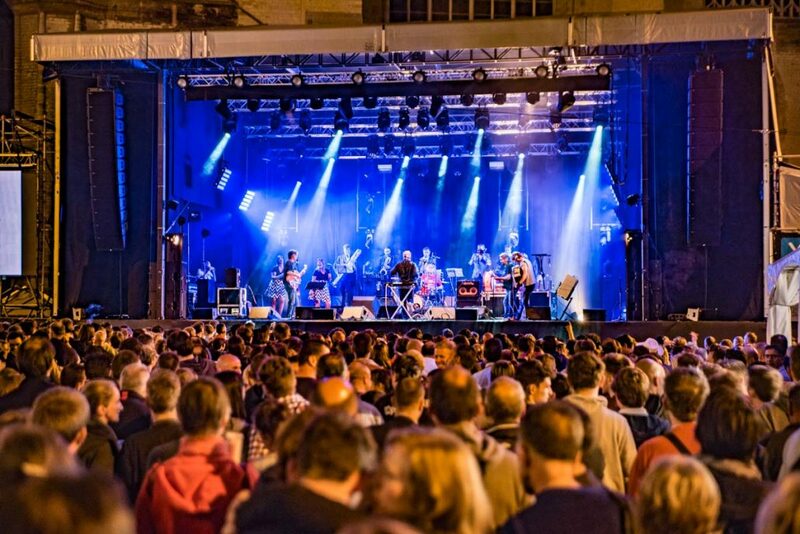 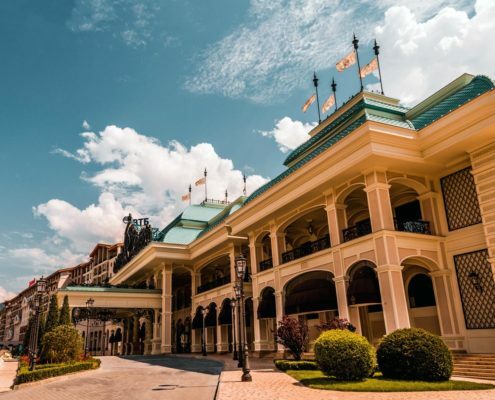 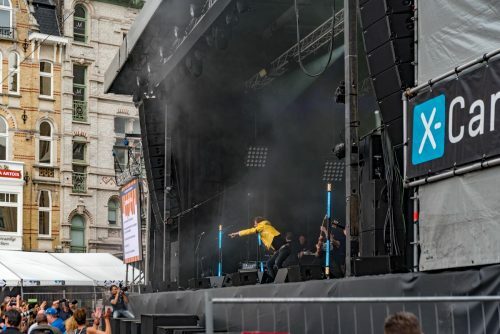 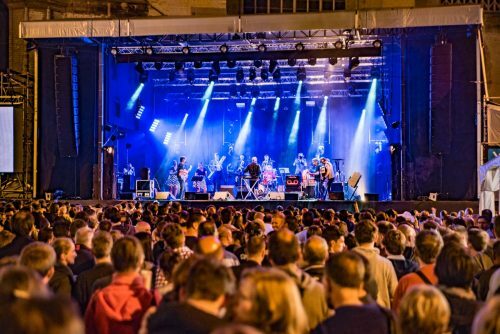 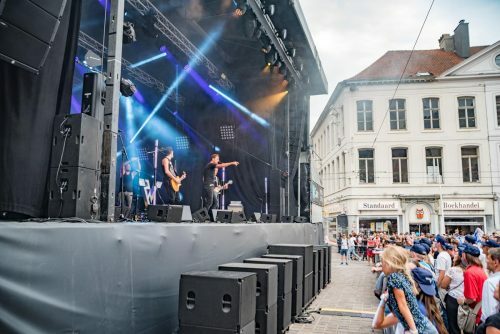 But within the many town squares that are occupied by the festival, technical production crews must observe strict urban noise regulations while attempting to cover huge audiences. 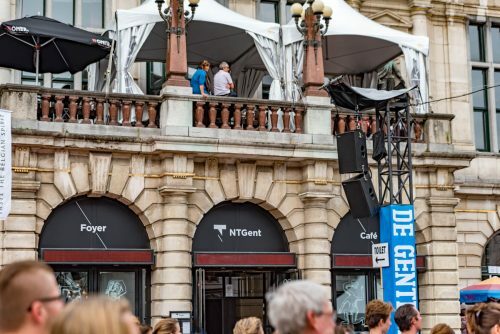 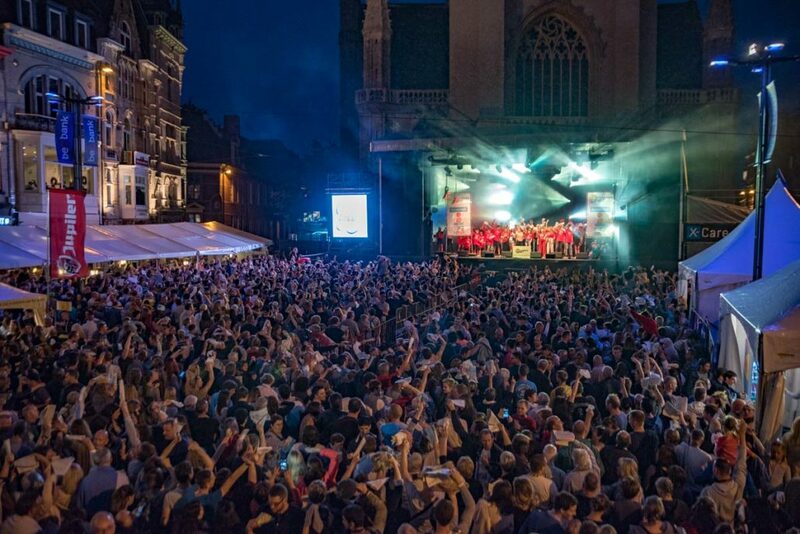 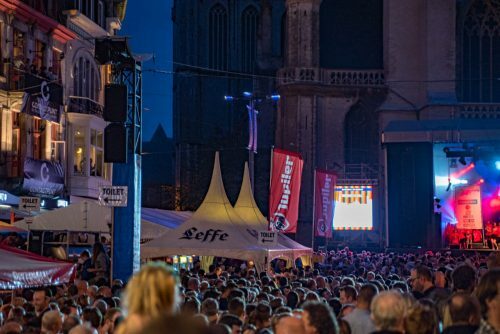 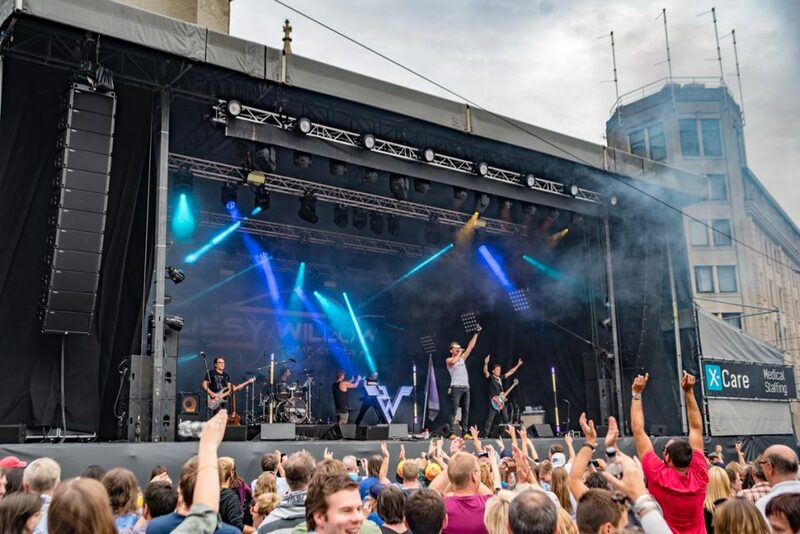 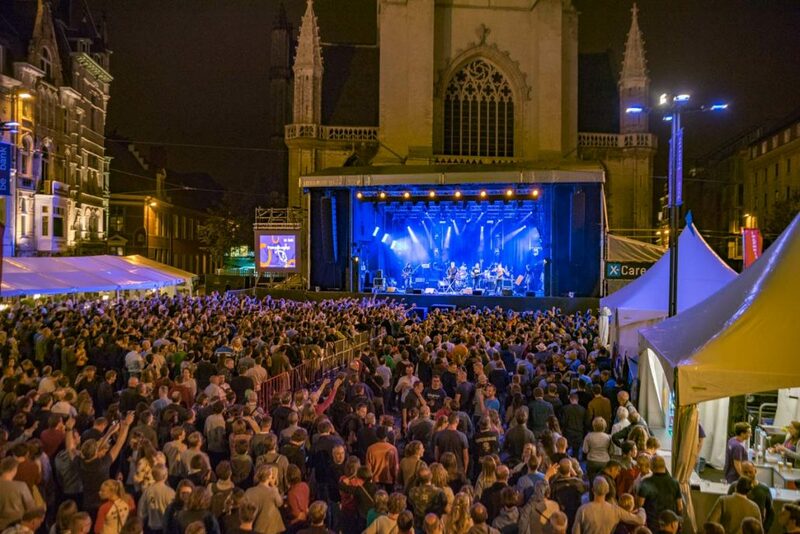 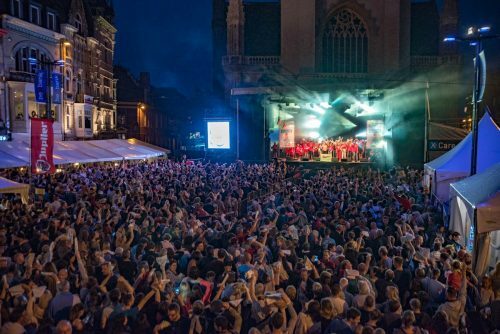 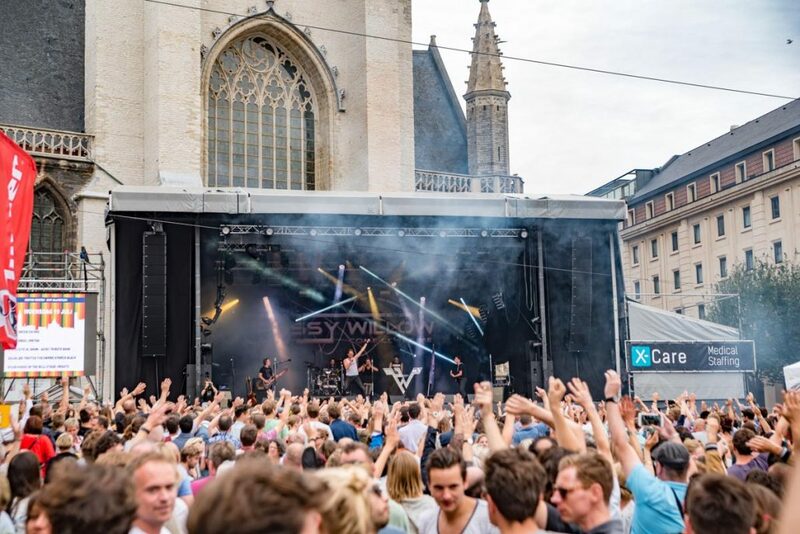 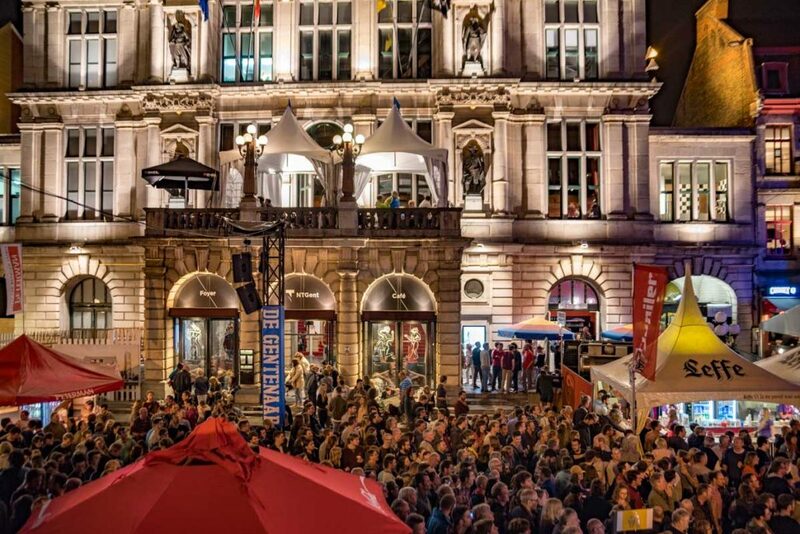 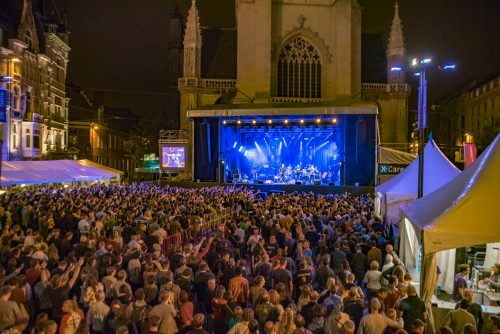 For the 2017 festival, this challenge was highlighted in the historic square of Sint-Baafsplein, where audiences of up to 8,000 people were served by a powerful TW AUDiO system comprising no less than 90 loudspeakers. 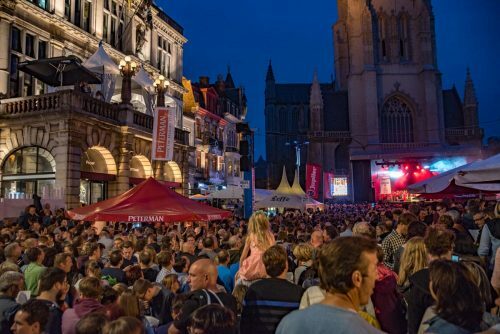 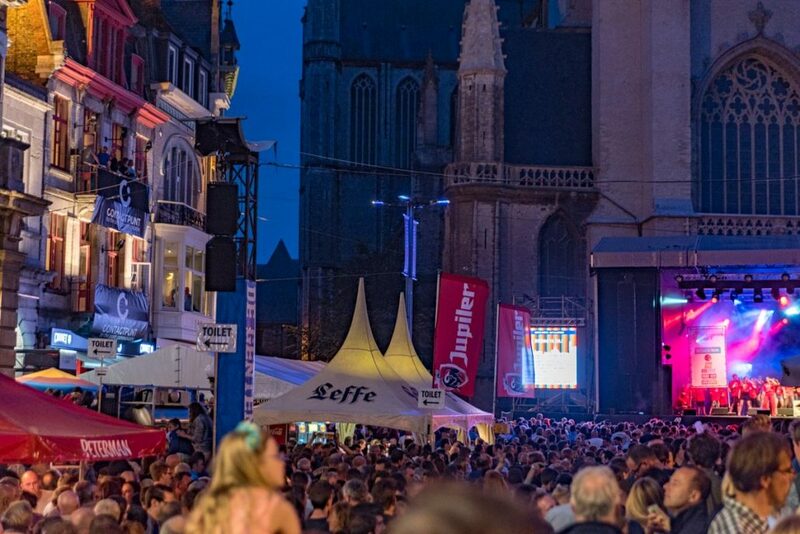 With roots stretching back over 174 years, Gentse Feesten is known locally as “10 days of madness”, a description that would likely be embraced by the technical crews who ensure the event’s success. Prominent among them is Deinze-based TW AUDiO partner Euro PA, led by founder Peter Vanhove, whose own history with the festival is extensive, covering 17 years of collaboration. 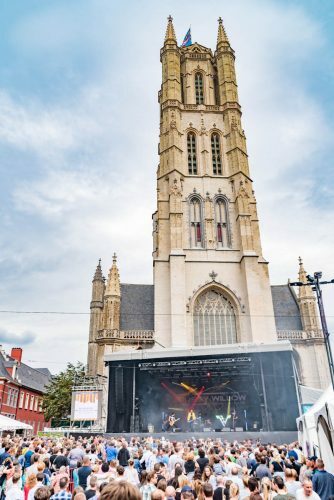 For the 2017 edition, the company provided full technical set-up and support for three stages – Sint-Veerleplein, the newly introduced EDM-focused House Of The Bull stage, and the huge Sint-Baafsplein. In addition, six VERA10 enclosures were deployed as front-fills, plus four S30s as side-fill subs and two T24Ns as side-fill tops. 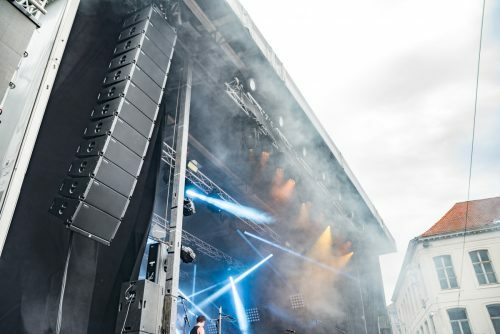 A further four T24N enclosures served as the main delays, ensuring that full audience coverage was attained within the mandated noise restrictions. 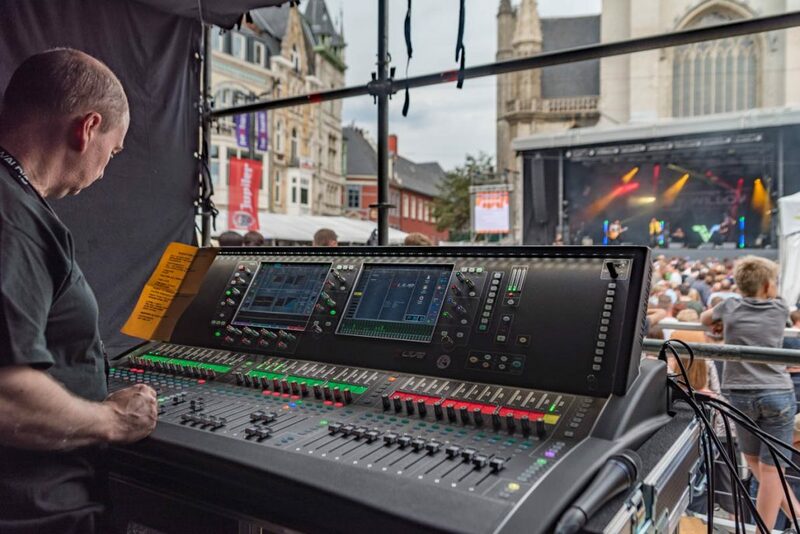 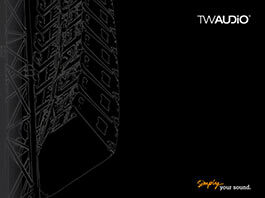 Finally, 16 C15 wedges were deployed on stage for artist fold-back, alongside two S18 subs for drum monitoring. Amplification for the expansive system included 13 Lab.gruppen PLM12K44 for the main stage and delays, plus six Powersoft X4-Dante amps for the monitors. 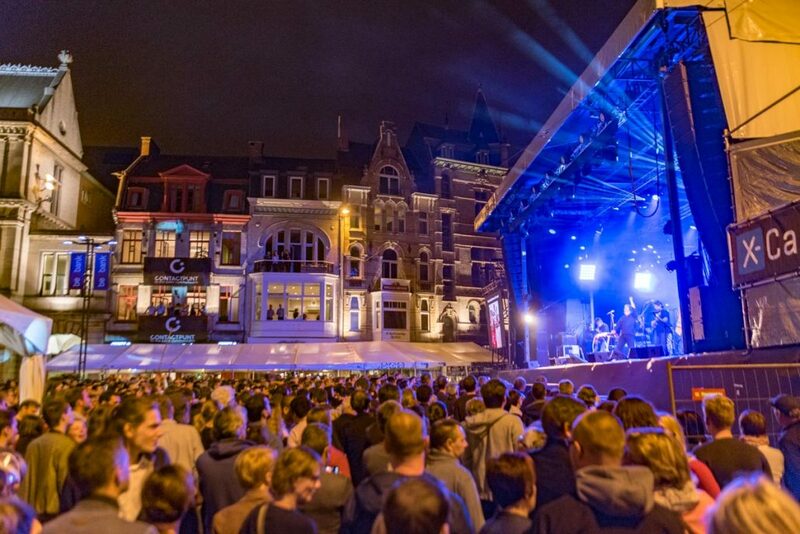 For the 2017 festival, the main stage in Sint-Baafsplein was joined by the smaller, DJ led House of the Bull stage, which continued long into the night after performances on the main stage had ended. 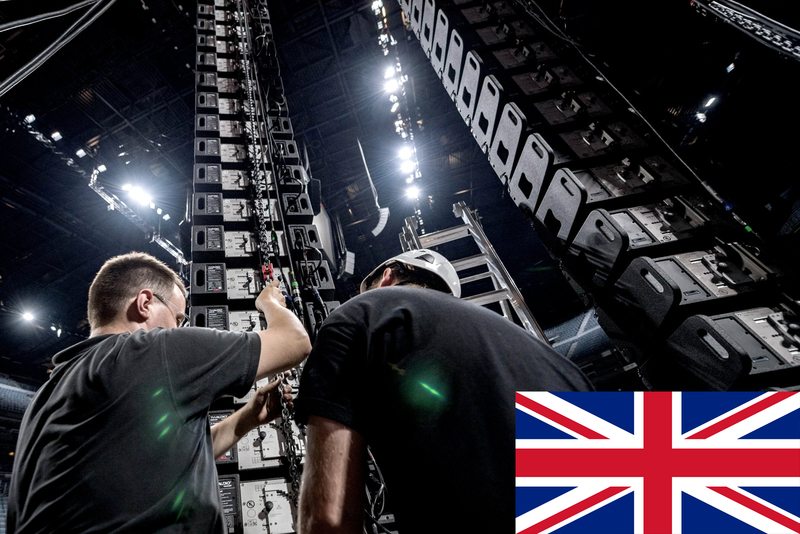 Serving the crowd were six VERA10 enclosures plus six S18 subs in cardioid mode. 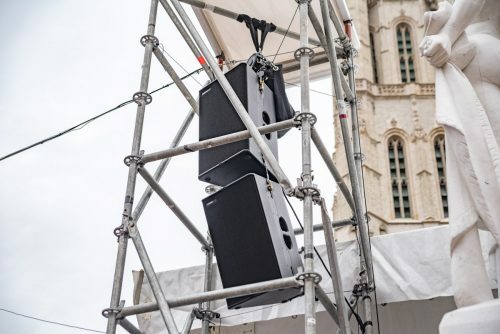 Providing coverage were six VERA10 enclosures plus four S30 subwoofers configured in end-fire mode and located below the stage. 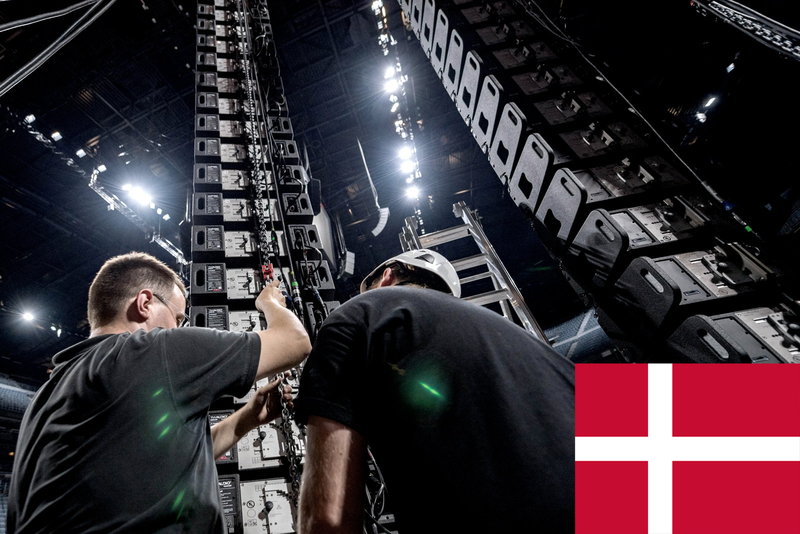 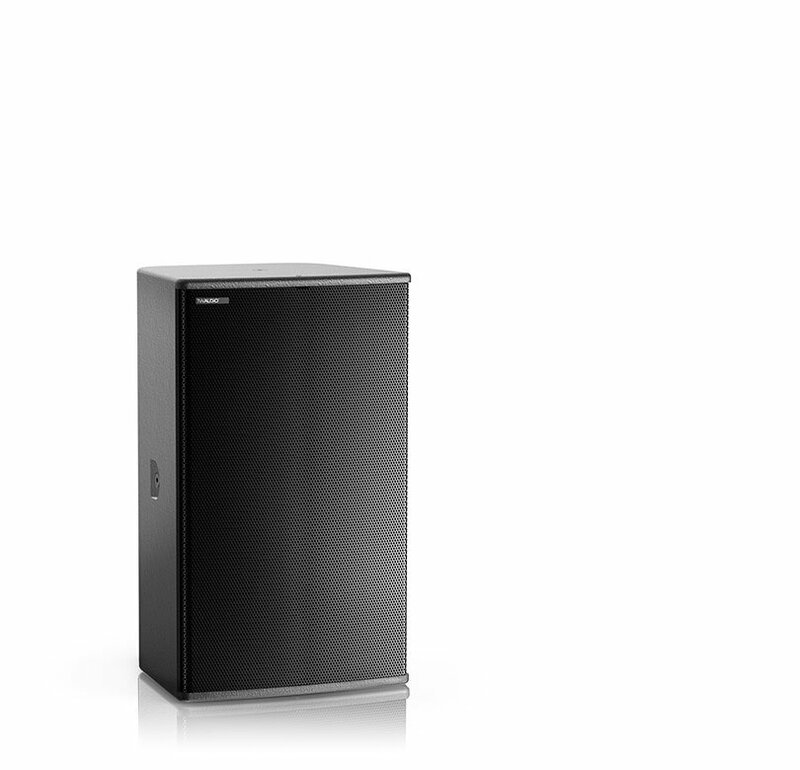 Four M8 loudspeakers were used for delays, while eight C15 wedges provided onstage sound with a single S18 sub for drum monitoring. 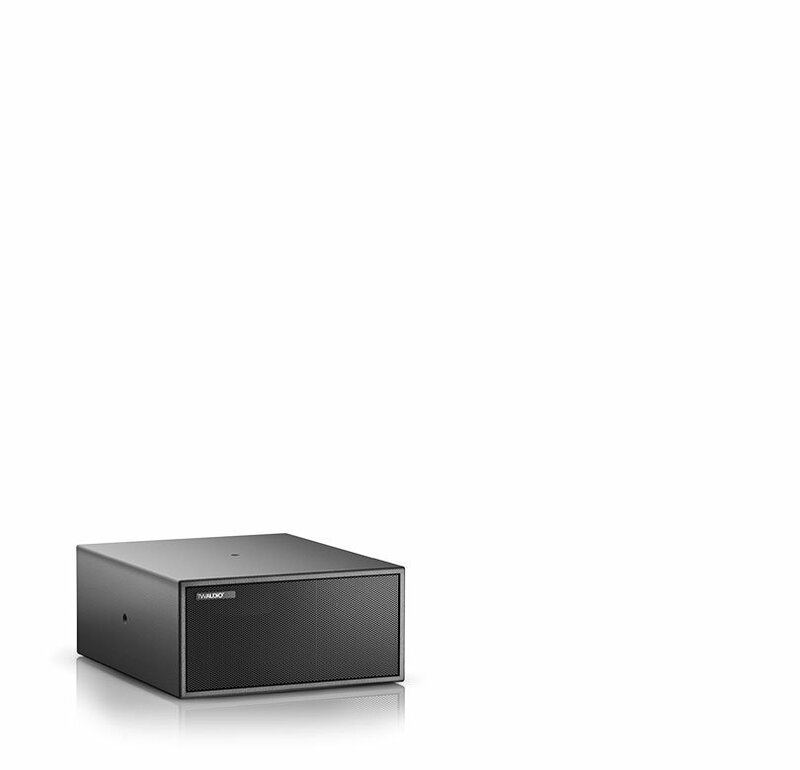 Six Powersoft K3DSP-AESOP amplifiers drove the system.